This entry was posted in Romance, Travel, Writing, YA Fiction and tagged Decked with Holly, Jennifer Estep, Julia Quinn, Julie James, Laurie McLean, Romance Writers of America Conference, Stephanie Laurens, Susan Andersen, Tessa Dare, Victoria Dahl by Marni Bates. Bookmark the permalink. Marni! I love this post. 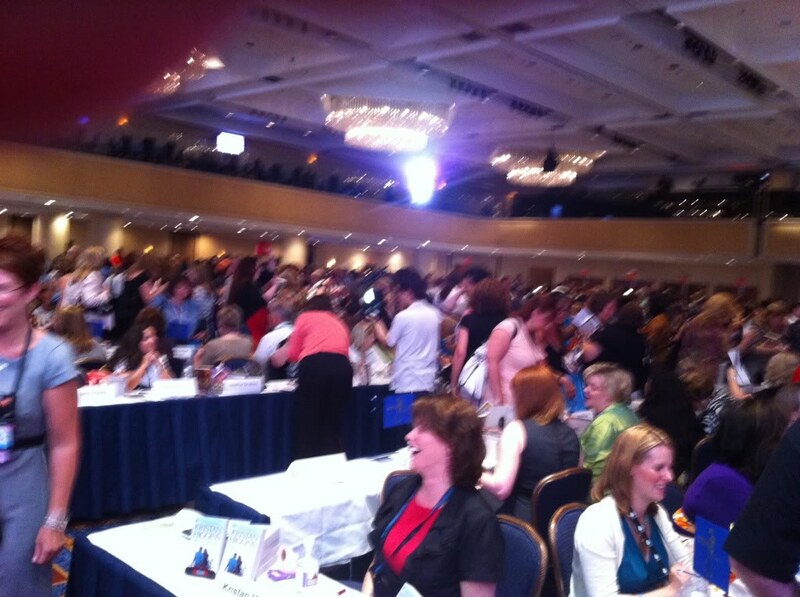 I’m so glad that you had so much fun at the RWA conference. It was lovely to see you in A-town; thank you for being willing to chat with me about writing, etc. You rock! Just wanted to pop in and say hi! It was fun to see you in the lobby yesterday, and then again at the YARWA event. Glad to hear you’re having such a great time at the conference. It’s wonderful, isn’t it? And thanks for the book recommendations. I love Julia Quinn’s books, and am always looking for witty historical romance. It was so great meeting you at the RWA! I’m really glad I was able to share that experience with you. It’s always a pleasure when I get to recommend great books to people who actually want to read them. I’ve just started Sara Lindsey’s books and they are absolutely fantastic. So you might want to check her out too! I hope I see you at the next RWA in Atlanta! Aww, YAY! I’m not a romance reader myself, but I love the excited geekery spilling out of this post (I can totally relate to that part). 😀 Sounds like you had an awesome time!! Hah, soo much geekery was spilling out of me. I think I may have inadvertently scared some of my favorite authors. 😀 The conference was absolutely fantastic and now I am psyched to attend more major ones. 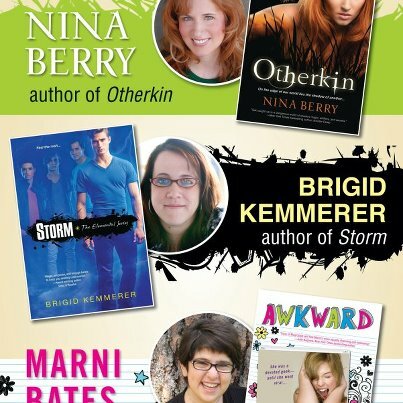 Maybe next year I’ll see you at BEA!